You Must Register by April 8th!! We perform at the San Jose Nikkei Matsuri Festival! Nikko Jujitsu presented a demonstration of Danzan Ryu Jujitsu for the public at the San Jose Japantown's Nikkei Matsuri Festival. In this video, our Headmaster, Prof. Richard Bunch shows some techniques of our system that while simple, allow masterful control over his opponent (Sensei Lynel Gardner). 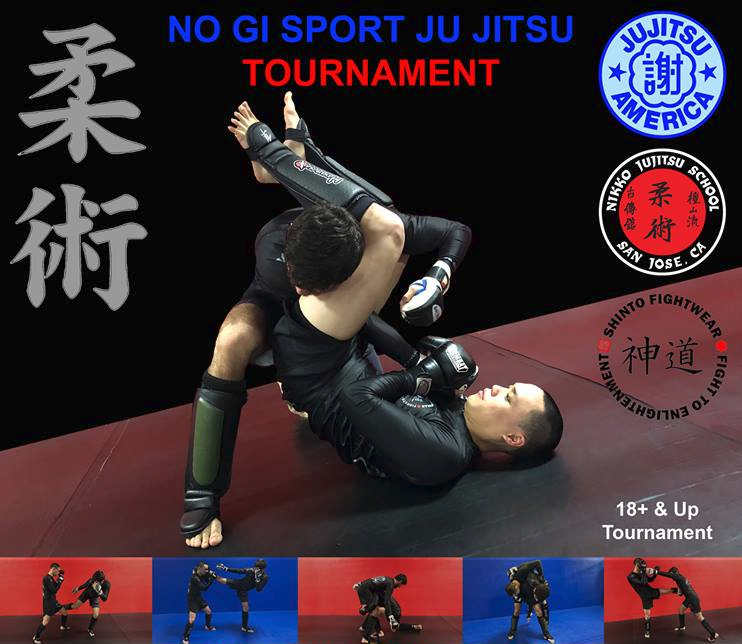 Although the physical aspects of Jujitsu are most apparent, they are greatly enhanced with the spiritual and esoteric elements that complement the art. 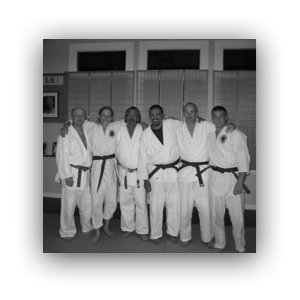 As a result of studying and training at Nikko Jujitsu School, students increase their skills, coordination, balance, self confidence, self control, and respect for themselves and others while participating in a learning experience that could last a lifetime. Training is open to all levels of ability and visitors are always welcome.